Jennie Baines didn’t take questions at the end. PyCon accepted my talk “Write an Excellent Programming Blog”. If you got in, too, congratulations! Now we have to write our talks. Make room for new insights. Plan to begin your talk late, and not to take questions. This is not the consensus approach to conference talks, so I’ll argue for it in detail when we get to your actual delivery of the talk, in a future article. Briefly: The beginning and end are the most important parts of your talk. You ruin the beginning by starting before people are ready to listen, and you ruin the end, as often as not, by wincing through a couple bad questions and finishing on a low note. Better to start a few minutes late, when the audience is ready and waiting for you. At the end, go out with a bang. Now that you’ve decided when you’ll begin and end, you know your real slot. I have a putative half hour slot at PyCon, so I’ll write my talk as if I have 25 minutes. Every great talk contains an element of inspiration, I believe, and a call to action. Even though most PyCon talks are technical—they explain how something works, or how to do something—you must still inspire us somehow. “Go try this yourself” is a good call to action for almost any technical talk, but “stop doing this wrong and start doing it right”, or “do more of this” can also work. If it’s a non-technical talk, you might call on us to “be generous” or “nurture our community” or “advance in your career”. Organized her talk around a call to action. So decide on a call to action. 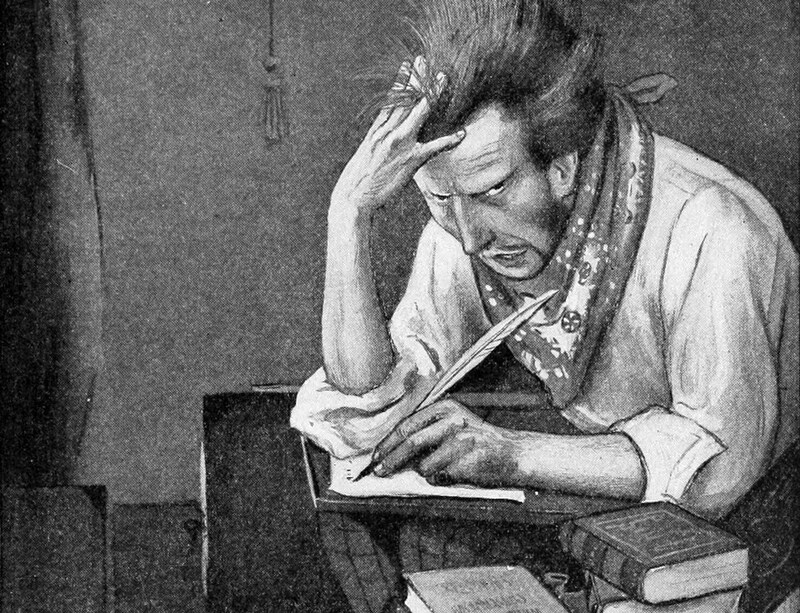 (I put mine in the title: “Write an Excellent Programming Blog”.) Then, determine how to motivate us to respond to your call to action. What is the outcome if we do? Will we have more fun, be better programmers, be better humans? I may spend more than half my talk on motivation, rather than on how-to. After all, a conference talk is a poor vehicle for teaching technical details, but it’s pretty good for inspiring people. Once you have a call to action, build a talk whose purpose is to explain why your call to action matters, and inspires your audience to respond to it. If your proposal was thorough enough to be accepted by PyCon, great: you have already outlined your talk! It’s a good first draft. Now revise it. But some conferences’ Calls For Proposals are barely two text boxes. (I think these CFPs are a disservice to everyone.) If this is all you’ve done, go back to my tips for writing a proposal and plan your talk to a PyCon level of rigor. Outline your talk the same as you outline an essay: decide if you are making an argument, or a telling story, or explaining a how-to. Brainstorm as many ideas as you can, then choose the best and arrange them to make an impact. Finished his talk with a great kicker. Lede: Begin with a shocking, enticing statement. 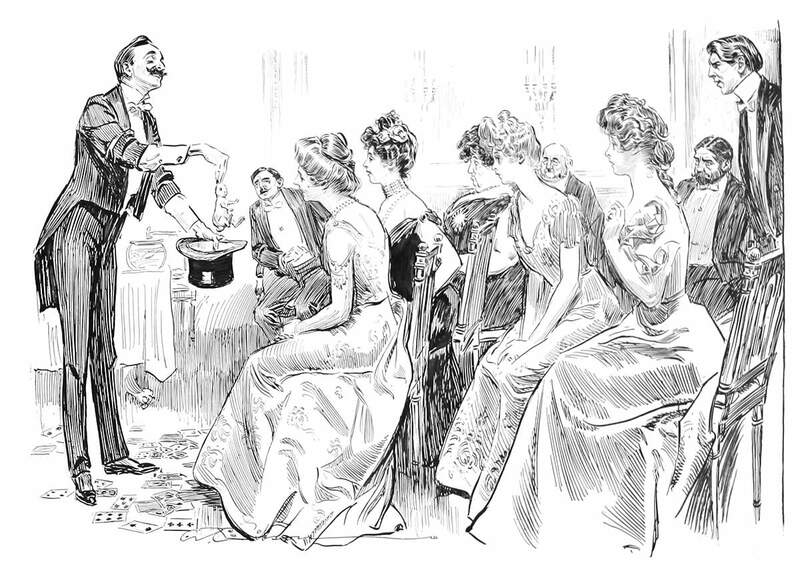 Say the moon is made of cheese, pull a rabbit from a hat—whatever’s necessary to get the crowd interested. Nutgraf: Here, you summarize your talk. But for the sake of all that’s holy please omit the typical “agenda” slide. Tell us your idea, in a few snappy sentences. Body: This is what you think of as your “actual talk.” If it’s an argument, back your opinion with reason and evidence. If it’s a story, tell it. If it’s a how-to, instruct us. Kicker: A surprising twist, a rousing conclusion, a call to action. 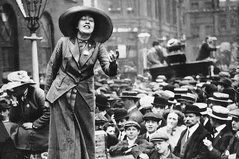 Inspire us to storm the barricades! Speakers prepare this part the least, but it matters most. If you want to be remembered, it’s easy: just finish your talk with a great kicker. Notice what’s missing? Introducing yourself. Those opening moments are key, and “who am I” just wastes them. I might say only “I’m a Python and C programmer at MongoDB” and leave it at that, or not introduce myself at all. The audience doesn’t want to know who I am, they want to hear my idea! No one cared how he earned his medals. Before your outline is close to finished, start rehearsing it. Stand up and say stuff to the walls. Discover what you really know and care about, by listening to the parts of your talk that flow freely. (This is not my original thought, I adapted it from Sasha Laundy’s “How I Prep in the 24 Hours Before Giving a Conference Talk”.) If you spend too much time outlining before you begin talking to the walls, your outline becomes a prison for your real passion. I know you’ve sat through boring talks. The speaker wanted to be there, originally—where did that passion go? It might have got imprisoned during the outlining phase. So don’t let this happen to you! Extemporize to the walls, rehearse in your head while you ride the subway, do research, and think more about your topic. What is it that drives you to risk your dignity on stage at a conference? It’s doubtless evolved since you proposed your talk; after all, you wrote the proposal months ago. What is the thought you have now that’s so exciting you can’t contain it? Once you’re certain of the answer, then you can finish your outline. Besides outlines, slides are the other enemy of your actual talk. For me, slides and outlines are dangerous in different ways: outlining curdles my thinking before it’s ready, whereas slides are a way to procrastinate the task of thinking at all. Worked on his slides so long he never wrote his talk. It’s not your fine slide art that will move the audience, it’s the clarity and passion of your thinking. Try to rely only on a rough outline as long as possible while rehearsing your talk. It leaves you free to rearrange your talk, or overhaul it to reflect a new insight. If you have a week left before the conference and you haven’t finished your slides, don’t worry—it might be better that way, it forces you to keep them simple. Just make sure that you’ve finished thinking by then! You’ll know if you really care about your talk, and if you really mean it, when you deliver it face-to-face with friends. Your friends don’t have to be tough critics: you’ll just get that icky dead feeling if you’re giving a rote speech to someone close. Use that feeling. Go back and find where you left your passion, and pick it up again. I’ll trade rehearsals with my friends like Anna Herlihy and Amy Hanlon before PyCon this spring. They’ve spoken at conferences and they know my subjects, my audience, and me—they’ll point out how I can improve. Spent the soirée rehearsing their PyCon talks for each other. Friends help, but a professional speaking coach takes you to a different level. My friend and coach Melissa Collom helps me craft my argument and delivery (and she can help you with yours—shameless plug). She’s an opera singer, so she can teach me to command a stage and use my voice, but she’s also got a knack for structuring a story or an opinion. In my sessions with her I don’t just refine the talk I’m prepping now; I learn techniques for future talks, and for any kind of persuasive speaking. Besides, working with her is a lot more fun than rehearsing to the walls. Your talk doesn’t have to be great. I think that most software conferences, unfortunately, set a low bar. PyCon’s standards are higher, but still—you won’t be sent away for being dull. But what if you want to give a great talk? It won’t happen automatically. You have to think hard, discover the idea that you really care about, and write an inspiring talk that motivates us to respond to your call to action. And then, prepare as you would for any performance, like singing or ballet: get a coach. Plan, train, and practice. I’m looking forward to your talk! 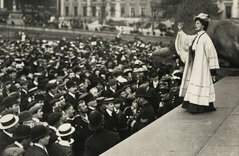 Jennie Baines addressing a rally of Suffragettes at Trafalgar Square, 1908. Topical Press Agency. 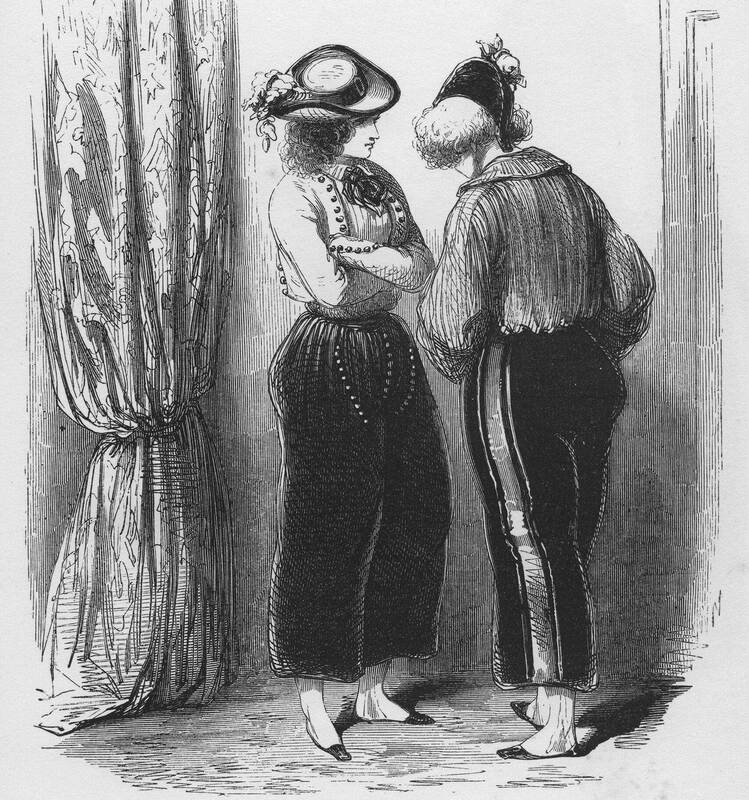 Illustration from “The Social Ladder”. Charles Dana Gibson. 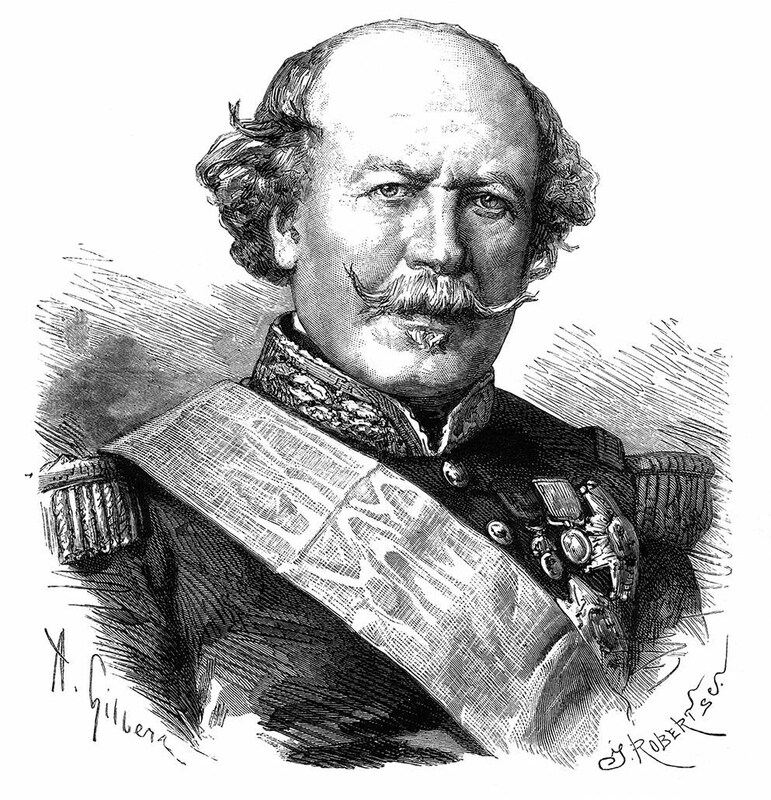 François Certain Canrobert, from “Histoire de la révolution de 1870-71”. Achille Gilbert. 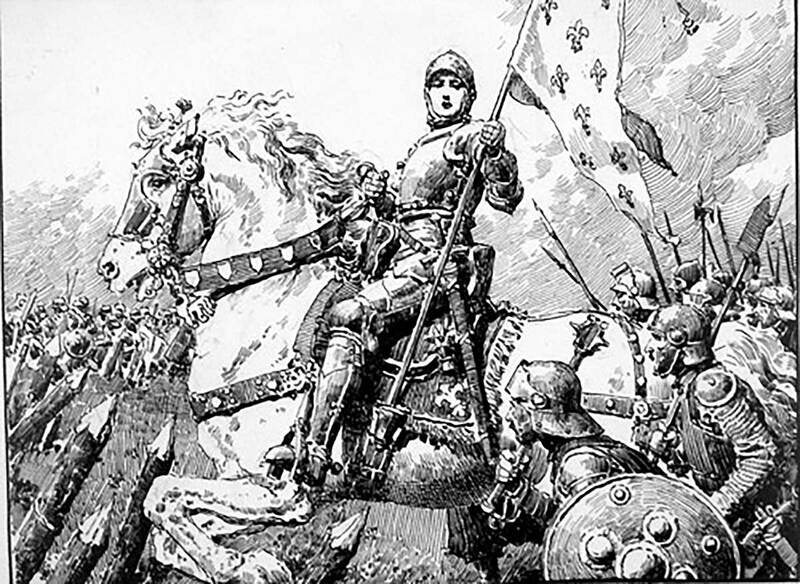 Illustration from “The Hunting of the Snark”. Peter Newell. 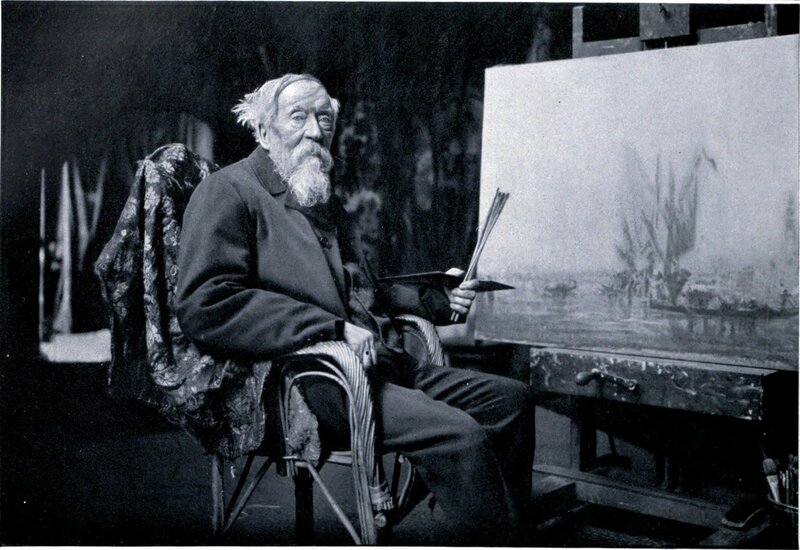 Félix Ziem at his easel. Dornac. Don't Submit A Talk About Your Great Hack: Jesse's Seven Tips To Get Into PyCon Advice on submitting to CFPs at software conferences. 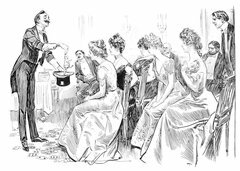 Tech Talks Are Campfires: Jesse's Three Reasons You Should Speak At PyCon A talk about software doesn't have to be a tour de force. It's just the campfire we gather around so we can be together. Do Your Slides At The Last Minute: 8 Steps To Writing Your PyCon Talk Choose an inspiring call to action, outline a compelling structure, and get a speaking coach. Performance, Persuasion, Structure: What A Speaking Coach Did For My PyCon Talk I'm rehearsing my talk alone, for friends, and for a professional speaking coach. Guess which is most productive? Captioning Myself And 6 Other Ways I'll Prepare In The 24 Hours Before I Speak At Pycon How I prepare the night and morning before I give a technical presenting. Say Useful Things To An Audience That's Listening: 6 Tips For Delivering A PyCon Talk Stage-manage your talk to stay focused on your point and keep the audience's attention.